Through my long-running collaborations with Dr. Andy Herries at La Trobe University, I have recently become involved in active fieldwork at the Drimolen hominin site; specifically the analysis of fauna from the newly discovered Drimolen Makondo deposits. Further information about the active field research (including the joint La Trobe University-University of Johannesburg Field School) can be found at www.archaeomagnetism.com. Details of our faunal research at Drimolen will be forthcoming! Herries AIR, Boschian G, Parrish R, Rovinsky D, Armstrong B, Kajewski PP, Stammers R, Baker S, Menter C, Hopley P, and Adams JW. In review. Drimolen Makondo: a new Plio-Pleistocene fossil bearing palaeocave fill from the Drimolen hominin site, Gauteng, South Africa. Submitted 11/2014, Journal of Human Evolution. Rovinsky D, Herries AIR, Menter C, and Adams JW. In review. 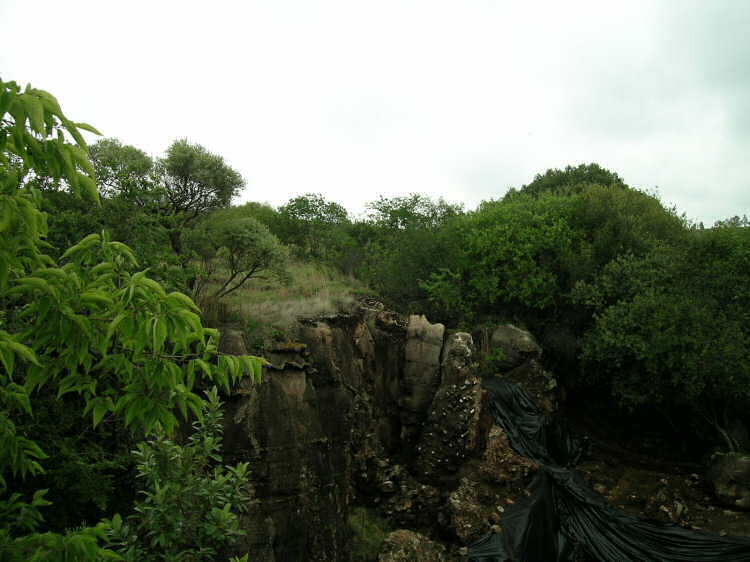 First description of in situ primate and faunal remains from the Plio-Pleistocene Drimolen Makondo palaeocave infill, Gauteng, South Africa. Submitted 10/2014, Journal of Vertebrate Palaeontology.